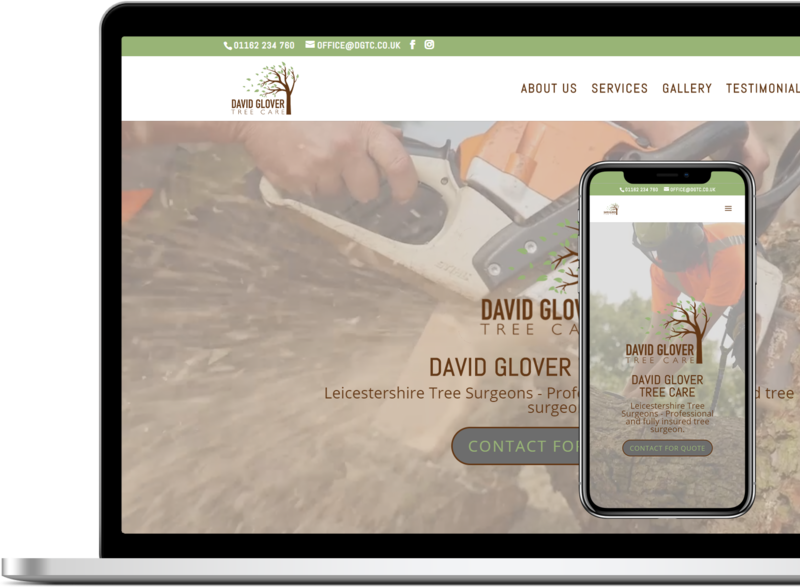 David Glover Tree Care is another example of our bronze package with a few add-ons. It is a fluid one-page design with video background, which gives the website a design edge over his rival businesses. 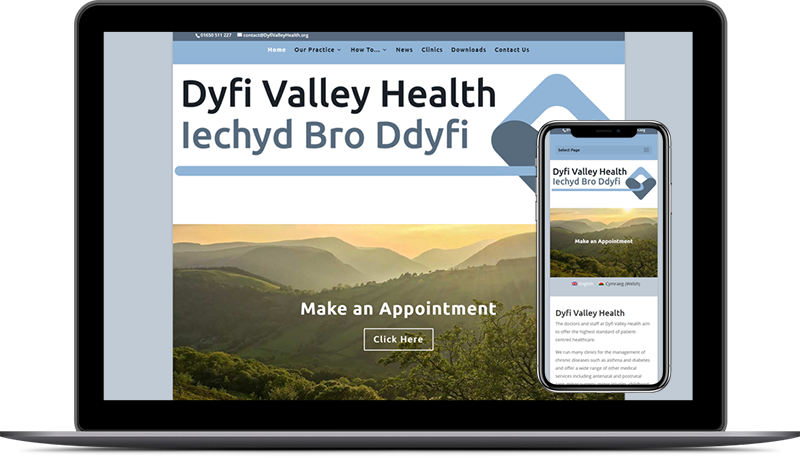 The website is a solid example of our Bronze Design package, which utilises a few of our bespoke add-ons. The easy to use and functional design directs visitors to the key parts of the site and main call to action. 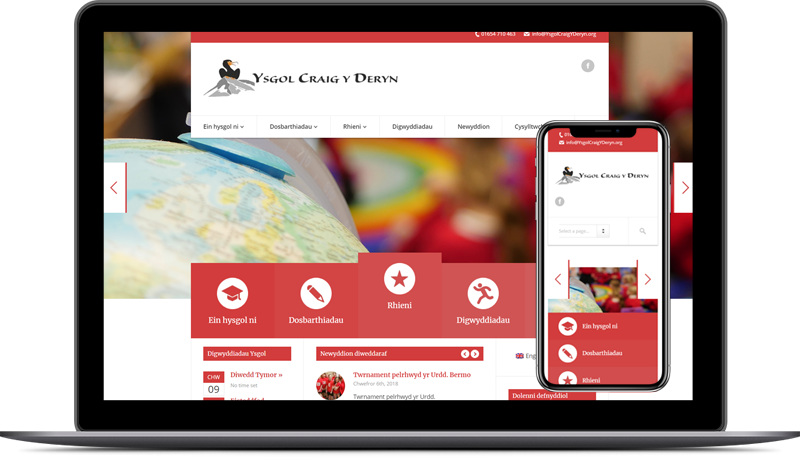 The Digital Musketeer created our perfect website. The value for money was only just eclipsed by their professionalism and can do attitude!